Have you ever heard about the story of Britain’s first motorhome? CaraMaps tells you the touching love story behind it. 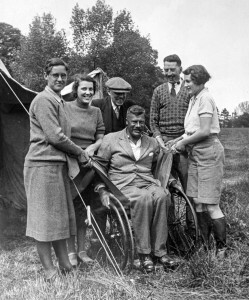 Around 1935, a former Britain’s naval captain, Francis Scrivens Dunn contracted polio on honeymoon with his wife. The disease left him paralyzed, and Francis found himself in wheelchair. Francis and his wife used to travel a lot by car, it was their favorite leisure. After his illness, Francis couldn’t make it anymore. But he was dreaming about hitting the road again with his loving wife, and enjoying their travels. This is how he came up with a great idea and decided to create a house on wheels. He made the plans of his dream car, specially customized for him. He included a ramp so he could get inside in wheelchair easily. He also added cooking and sleeping facilities, in order to have a functional and comfortable space. He even thought about a lavatory. Francis ordered a 6-cylinder Pontiac from the US. Then he asked a local builder to build the body on the chassis and make him the interior design he wanted. The ‘car on wheels’ was finished in 1936, and Francis and his wife travelled for three years across England. 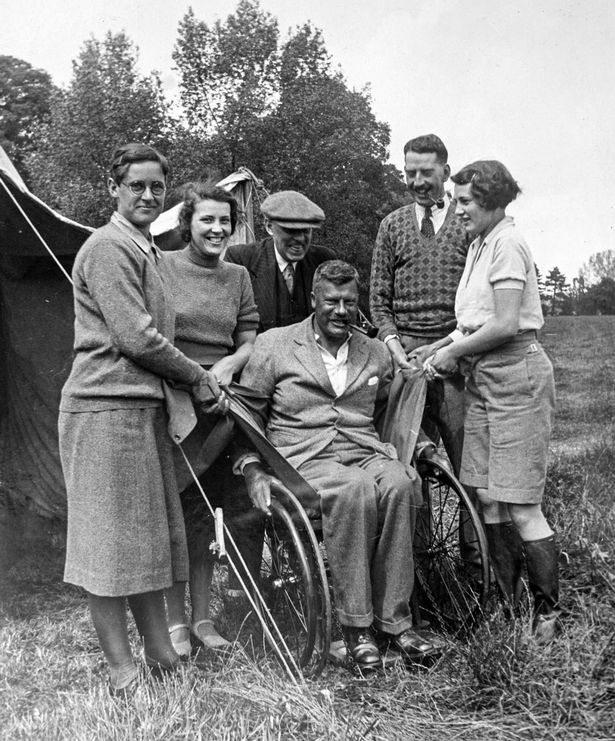 In 1940, during World War II, Francis was evacuated to Wales because of his disability, and the ‘house on wheels’ was made available to the military. Francis passed away from polio in 1946, and the car has been kept by his wife for 50 years. Then the motorhome has been exhibited for 15 years at a caravan dealership. Then, the motorhome was exhibited for 15 years at a caravan dealership. 80 years after, Francis’ Pontiac still works. It is considered as Britain’s first motorhome, and was sold for £34,500 by auctioneers in 2016. Captain Francis Scrivens Dunn was a visionnaire able to bring his dream to life. Today, the motorhome industry in UK is huge and sales have increased by almost 50 per cent in the past 5 years. What do you think about the incredible story behind Britain’s first motorhome?